Drake hit up Rosenberg and checked him for hating on his “God’s Plan” video. 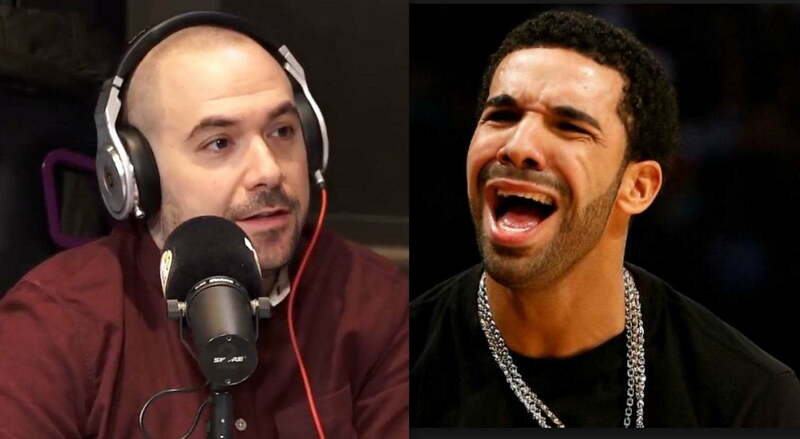 Hot 97 Radio host Peter Rosenberg is probably the only person in the culture who don’t like Drake’s “God’s Plan” video. The Young Money rapper gave away a million dollars to charities and people in Miami when he was shooting the video in the city earlier this month. People literally cried when Drake showed up and had them stacks of cash and some folks said they cried while watching the video including Rosenberg’s colleague Laura Stylez. We all know that Rosenberg and Drake has a strained relationship and the radio host has been highly critical of him on several occasions. Turns out that this one really ticked off Drizzy enough for him to call up the Ebro in the Morning host and checked him. Rosenberg added that he was struck by how emotional Drake was and that he had DM him about the video before going off on the radio on Saturday about it. “He told me very specifically about some of the people in the video and why it was those people and the process of how much work they had to do to give away the money, he was like basically saying you would be surprised about how hard it is to just go and giveaway some money and how much we had to do to do this,” Rosenberg revealed what Drake told him on the phone.